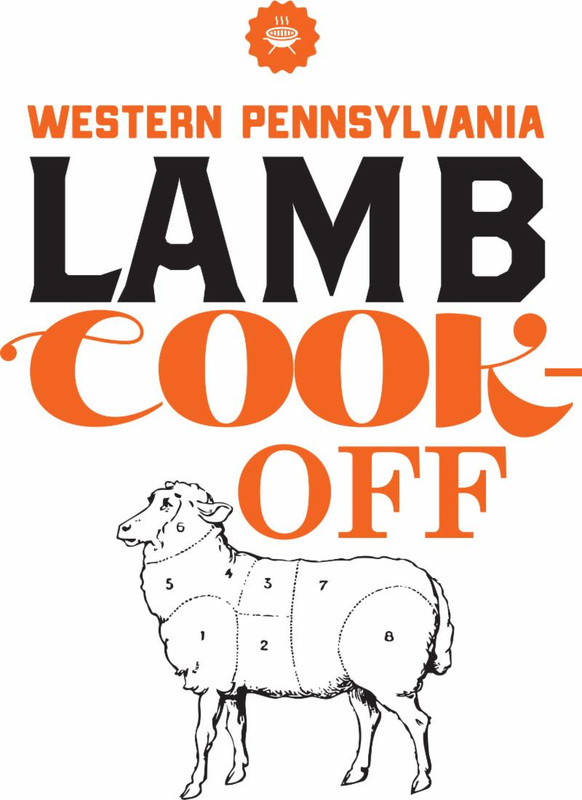 TABLE Magazine and Ace Hotel Pittsburgh present the second annual Western Pennsylvania Lamb Festival on Sunday, July 22, 2018. Renowned worldwide for producing America’s best lamb, Western Pennsylvania is also on the map for some of the most remarkable new chef talent in the county. The event is slated to be an all-star cook-off, with 10+ chef teams from Pittsburgh’s most prominent restaurants, as well as guest chefs visiting from award-winning eateries in neighboring states. A portion of event proceeds will benefit the Pittsburgh Emergency Medicine Foundation!